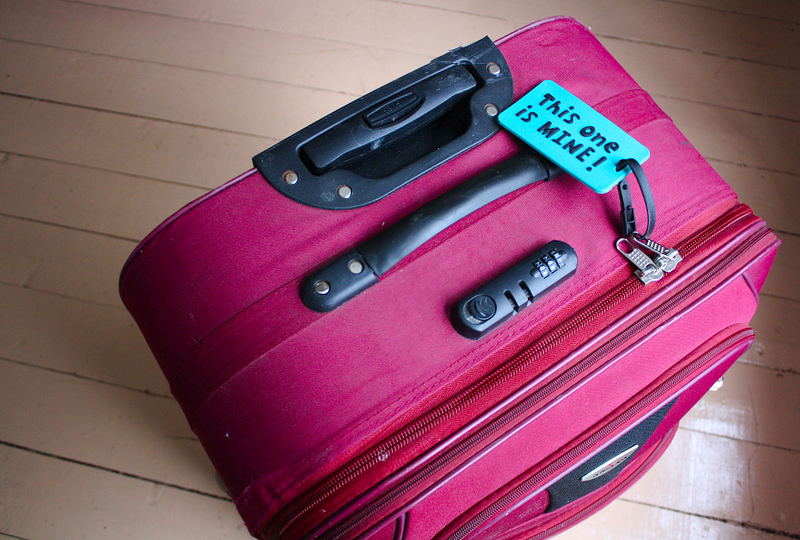 Doesn´t matter if you travel with a backpack, suitcase or handluggage, usually you still don´t have enough space and at the end there will be a total mess! I will share some of my tips and tricks, what I have gathered during my travels, so you could pack your suitcase in a best way to travel light and easy! 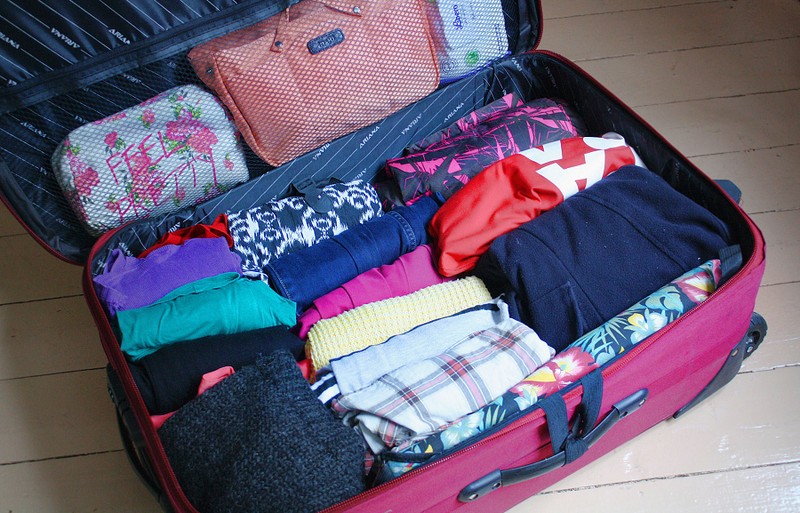 While I was packing for my NBE trip I decided to write down some of my ideas and tips for packing! Also be sure to check out #NBEFinland hashtag from social media, travel bloggers have been posted tons of posts and photos from our time in Finland! Place heaviest things down, above the suitcase wheels, this way it would be easier to carry your luggage. Thing you will need first at your destination, pack in the most accessable place. Roll and categorize your clothes, this way you save space and can find everything easily. Pack smaller items like charger and socks into your shoes. Take clothes what you can easily transform from day-wear to night-time with accessories. Usually three pairs of shoes are enough – sneakers, classical heels and boots/flats (depends on destination). Prefer skin-friendly materials like wool and cotton. Remember that you an easily wash smaller items in your hotel room bathroom. Bigger clothes like coat or pants roll up and secure with belt. Keep your money in seperate places, empty cream bottle in your makeup bag is a good option. 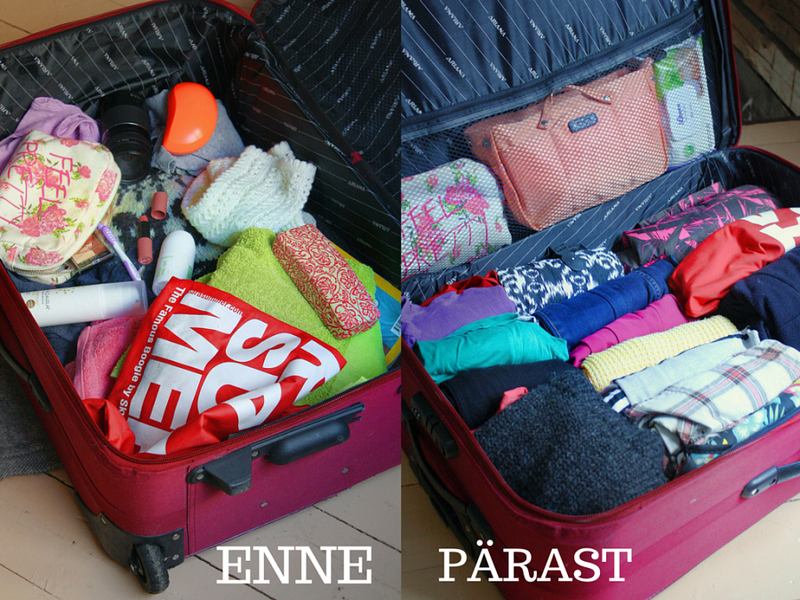 Make a list before packing, this way you´ll have clear overview over everything. Placce all the items in your bed and ask yourself why you need that. If the answer starts with what if…, you can leave it. Use staples or hair elastic to secure wires. Make copies of your documents and tickets, also send copies to your e-mail. Remember to keep copies away from originals. Usually you don´t need the whole box of medicines, take less with you. Place all the liquids in plastic bag to prevent leaks. Also to prevent tangled jewelery pack them to seperate plastic bags. 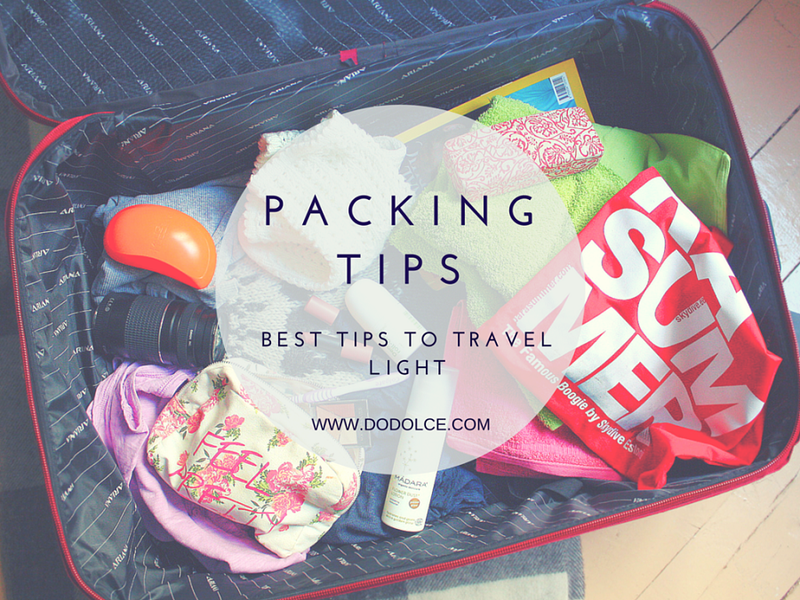 Pack fragile items like bottles or perfume into socks. Keep your bobby pins in TicTac box. Travelling in short period, place your creams into tester sized box. Another way is to use tester products during your trip. Place cotton between lid and product to prevent broken makeup. 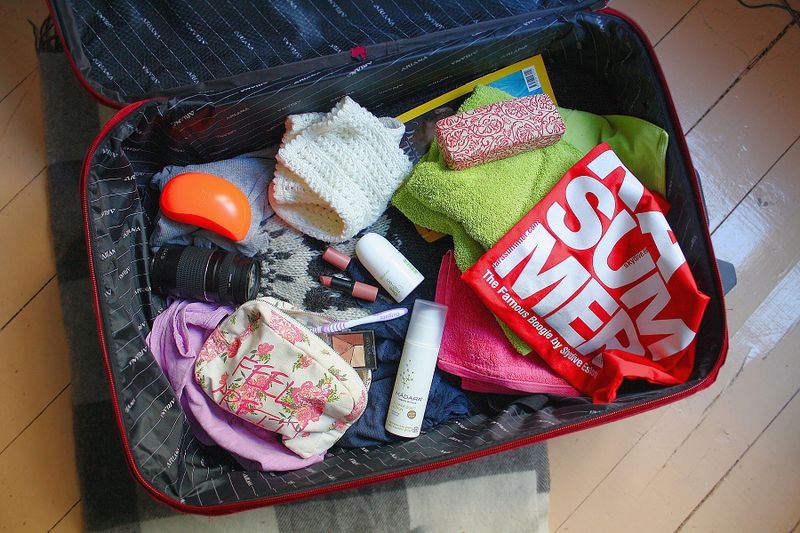 If you want to see what was inside my summer travel beautybag, peek here! Also keep in mind that you can probably buy everything during your travel also, so it´s not end of the world if you forget something! Main thing is to live in the moment, invest in memories and enjoy your time! Do you have any tips and tricks for travelling? So packing and travelling would be easier? Olen Soomes NBE reisil ning kohvrit pakkides tekkis idee jagada enda aastatega kogutud nippe ka lugejatega! Antud artikkel ilmus ka Postimehe portaalis, seega saate eesti keelselt neid nippe siit (link) lugeda! PS! Vaadake kindlasti sotsiaalmeediast ka #NBEFinland, blogijad on juba üüratult palju postitusi ning pilte ülesse laadinud! Saate meiega otse reaalajas kaasa reisida! Millised on Teie kogemused ja nipid, mis aitaksid reisimise või pakkimise kergemaks muuta? Previous Post My go-to make up look! Next Post How to make better travel photos and videos?